Few elections in life end with a unanimous vote. People come to their ballot box with different experiences, childhoods, and educations. But if you ask a man to vote for his favorite color, you are bound to get the same response: BLUE. I make this observation after almost two decades in business. 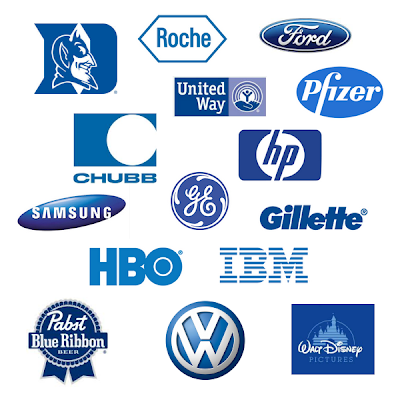 As an expert logo designer, I've never had a man tell me his favorite color is violet, fuchsia, or orange. Or even azure, beryl, sapphire, or cerulean for that matter. He likes blue and he wants his logo to be blue, too. 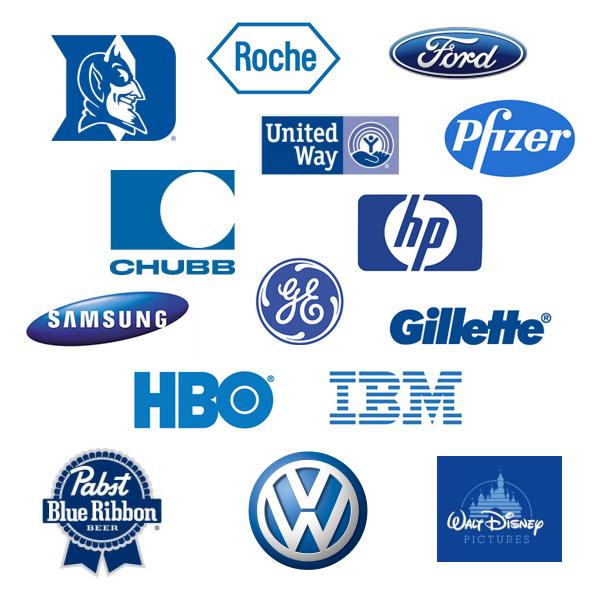 To prove my point, check out just some of the world's most famous blue logos. Behind each one of them, I'm willing to bet there's a dude whose favorite color is blue.